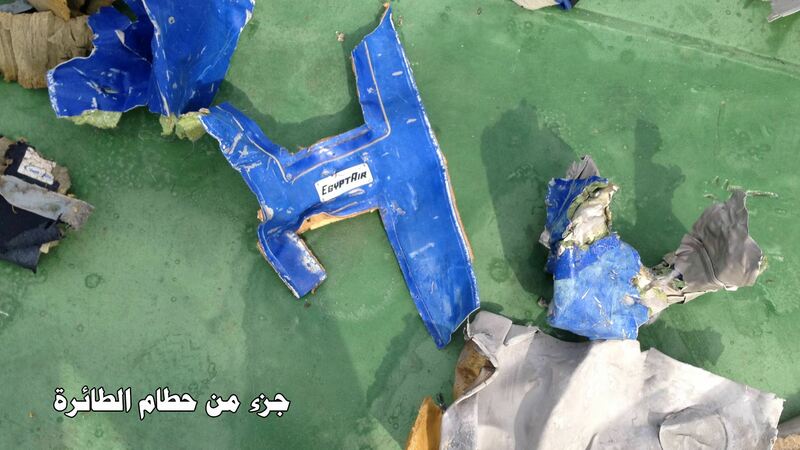 Search vessels have found the second black box of crashed EgyptAir flight MS804 less than 24 hours after discovering the first, which contained the cockpit voice recordings. The search vessel, John Lethbridge, recovered the second black box. On Thursday, the investigative committee said that the first black box was damaged but that a search vessel had managed to safely recover the memory unit, identified by the committee as the most important part of the recorder. The cockpit voice recorder allows investigators to hear what the pilot and co-pilot were saying in the moments before the airplane crashed, and should include any background noise. According to a statement released by the investigative committee, the black boxes will be transferred to Alexandria where they will be processed and analysed by technical officers.